This bundle is perfect for anyone who loves the Bible and is looking for new, meaningful ways to enhance their Bible study. These four inspirational guides will not only inspire you, they will enable you to read meaningful verses from the Bible in the original ancient Hebrew! These inspiration learning guides retail separately for $119.80. Yours now for just $99.00! *Please note: Items in this bundle may be shipped separately. Buy one get one free - enter an even number of calendars - 2, 4, 6, etc. - and you'll only be charged for half that number of calendars ( $10, $20, $30, etc). Israel365's brand new 16-month calendar and Jewish Holiday guide is sure to infuse your home with a dose of spirituality. Each page of the calendar includes a breathtaking full color image of the Land of Israel along side an inspiring Bible verse and an uplifting Bible lesson. This laminated sheet is designed for Bible lovers who want to learn how to read Hebrew, the original language of the Bible. 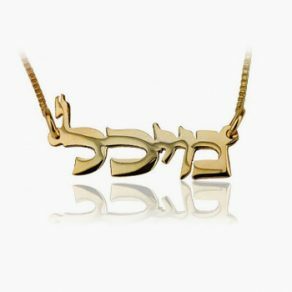 It will serve as a basic guide for sounding out the letter and vowels that make up the Hebrew language, including practice words and verses so you can apply what you learn! Purchase this product now and earn 99 Loyalty Points! Israel365’s 16-Month Calendar & Jewish Holiday Guide will infuse your home with a dose of spirituality. Each page of the calendar includes a breathtaking full color image of the Land of Israel alongside an inspiring Bible verse and an uplifting Bible lesson. 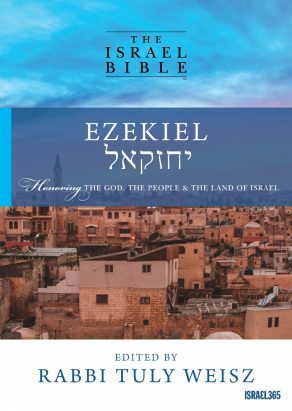 The Israel Bible Hardcover Edition is the world’s first Bible to highlight the special relationship between the Land the People of Israel. 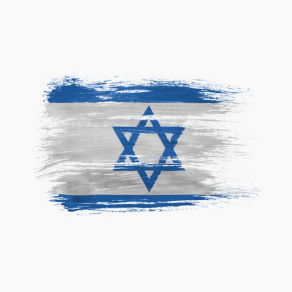 Through traditional and contemporary Jewish sources, The Israel Bible seeks to present God’s eternal and unchanging love for Israel and His Chosen People. The Israel Bible Daily Inspirations is a daily devotional designed to accompany you throughout the year and teach you about the Land and the People of Israel according to the Hebrew calendar. The “You Can Read” Laminated Card will guide you through the Hebrew alphabet and teach you the basics of reading Hebrew. 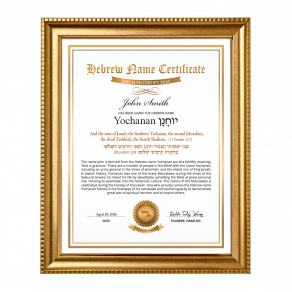 Learn how to pronounce key verses and proper nouns from the Bible in the original Hebrew!